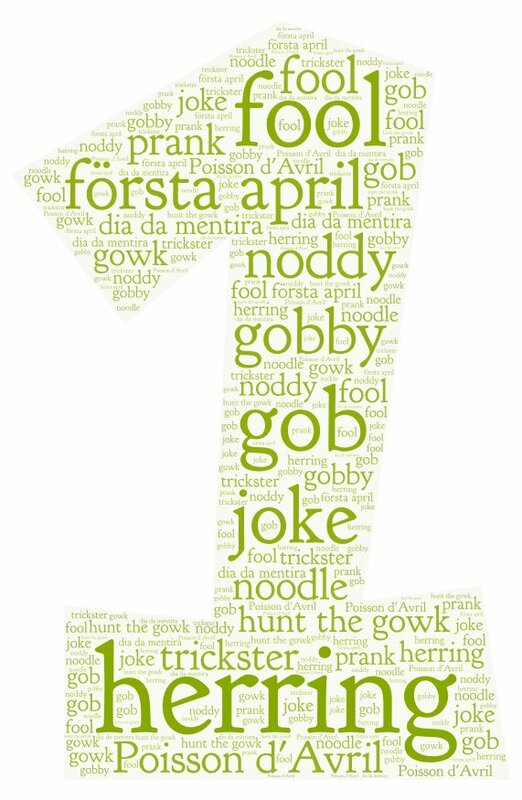 Have you ever stopped to consider how people celebrate April Fools’ Day around the world – or if it is a day that’s even internationally recognized? April Fools’ carries a colorful past that, indeed, spans the globe. From pranks to white lies to practical jokes, we celebrate this day of laughter in many different ways. One thing seems to be true no matter where you are though: You shouldn’t take April Fools’ too seriously. In honor of this all-foolin’ holiday, ILC created a quick quiz to stretch your worldly knowledge of April Fools’ Day. Our bet: You won’t know all the answers, but you’ll learn some seriously fun facts. At the end, see how you did and send us your score. We might give you a free puppy.